As a florist, my winter hands are a sight for sore eyes, dry and crackly and sometimes painfully so. For years I’ve looked for remedies to soothe these hands that are constantly in the water and busy in the cold, dry, winter air. 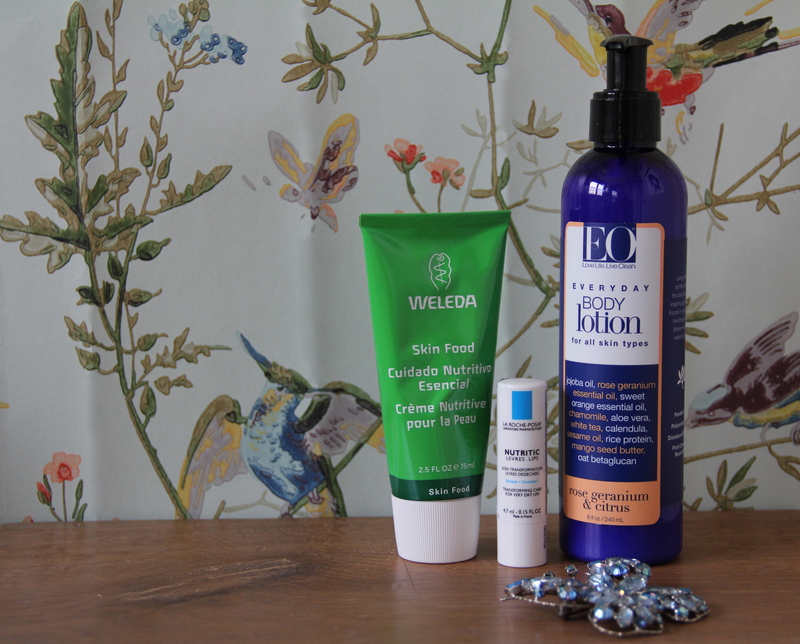 I visited a friend recently who spends her days outside in the winter air and Weleda’s ‘Skin Food’ was on her dressing table. I tried it and instantly felt my hands sing with nourishment. It’s somewhere between ‘bag balm’ and a good, heavy creme but with a delightful, lavender scent. I also found recently at Whole Foods, EO’s rose geranium and citrus body lotion. It’s another keeper, and they have many other scents as well. And for lips, I love La Roche-Posay’s Nutritic for lips. Now if I were only clever enough to get some paid endorsements! Photography Beth Horta for Sweet Sabelle. 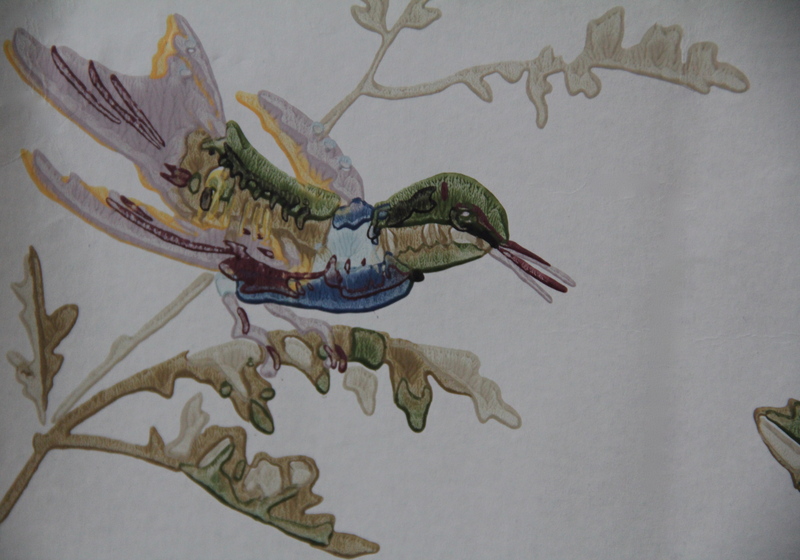 08 Feb	This entry was published on February 8, 2013 at 8:21 am. 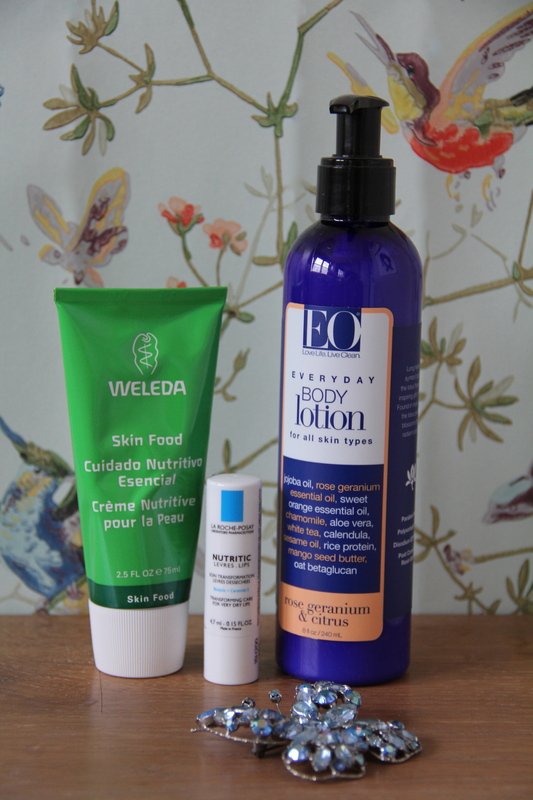 It’s filed under Winter Essentials and tagged EO rose geranium and citrus body lotion, La Roche-Posay Nutritic for lips, Weleda Skin Food. Bookmark the permalink. Follow any comments here with the RSS feed for this post.